Training is a very important activity in raising a well-behaved dog, so you should start it from the puppyhood. 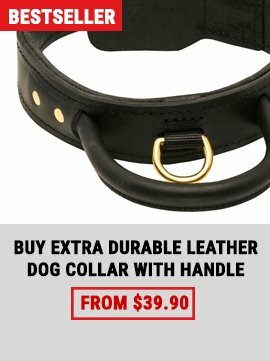 For puppies we created this comfortable Training Dog Pillow with Leather Cover. This Pillow has a leather cover to prolong its service life. So, you don't need to buy it separately. Lightweight, health-safe, and effective this Training Dog Pillow will be the best helper in the steps of professional training. Specially designed for professional training, this Bite Pillow is perfect for wide variety of activities. Schutzhund training, protection work, police and guard dog training, developing basic bite skills - everything is possible with this dog item! This Bite Pillow is made of strong synthetic material that is rather strong, which makes it tear-proof. 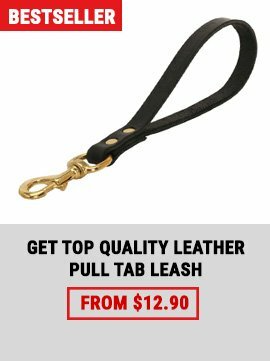 This Pad has a reliable cover that is made of full grain genuine leather that is safe for dog's health. This cover is removable, so in case it will be damaged you can change it for another one. Moreover, the tool has three comfortable handles for you to have better control while training. 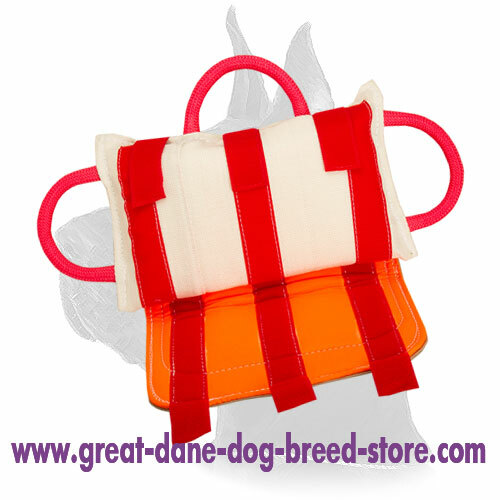 Premium quality materials and smart design make this Pillow perfect for professional training with your beloved Great Dane. 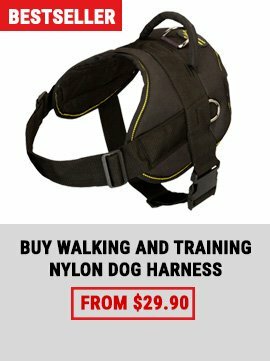 Buy it now and make training routine more joyful!